The second periodontist consultation appointment, and a fine treat by my Aunt. 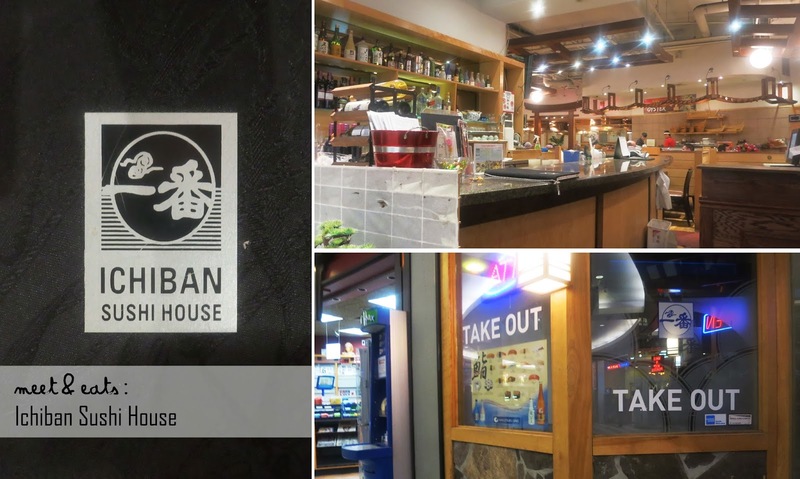 Ichiban Sushi House is located inside the Empress Walk complex in North York, there really wasn’t any other option for lunch. We were promptly seated and attended to for the rest of our stay, the decor was truly a pleasant sight. I love the cozy and comfy feeling of sitting in wooden booths with low ceilings, it makes everything so much more intimate. 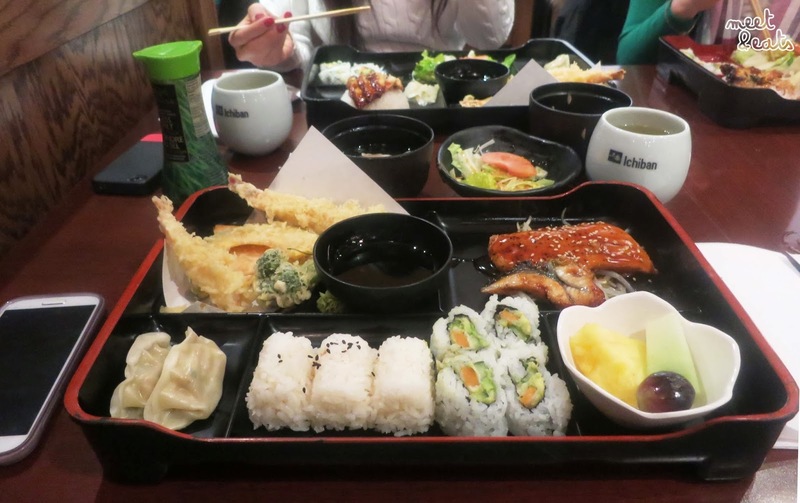 We all went for a Bento box each for lunch, a no brainer. Grilled Salmon – The sauce always saves the day here, it was a bit too over cooked. Maki Rolls – I have never tried such a boring roll, wow. Even the rice wasn’t right. 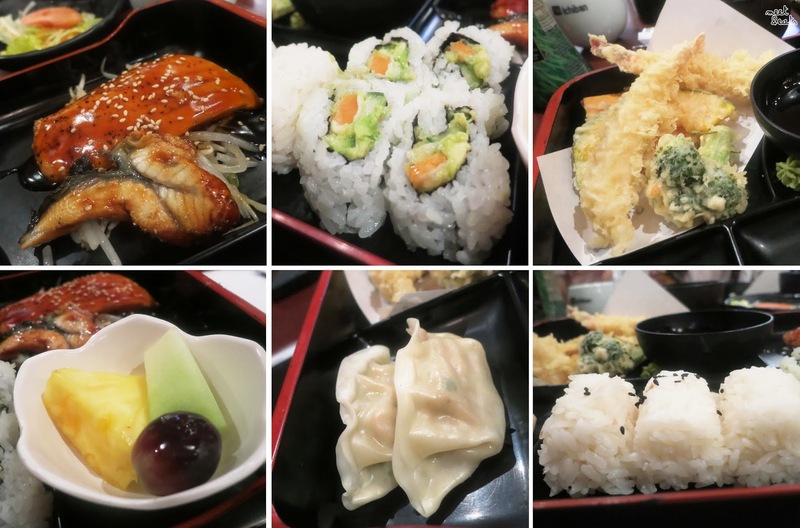 Tempura – The only part that I looked forward to, and it was good. If I was stuck in this area again, I would rather go to the TenRen’s just upstairs, and load myself with $12 worth of desserts. We found all of our meals to be below average, points for the service!